Many of you have asked what my daily meals consist of and how I’ve managed to keep the weight off? To answer both let me explain to you about my food journal and maybe encourage you to keep one. Have you ever heard people say “I just look at food and the weight goes on”. Well that is exactly how I used to feel. I lived with friends who ate the same healthy dinner as I did every evening, yet I was the only one putting on weight. The only difference was I snacked throughout the day and they did’nt. I am a true believer that you are what you eat. I also believe that 70% of weight loss is down to what you eat. I don’t like using the word diet because it sounds like a lot of hard work and a lot of rules. Eating healthy sounds much better. If you are trying to lose or maintain weight loss, then maybe keeping a food journal will help you. For one week write down everything you eat and drink. Type it into your phone or jot it into a small notebook. At the end of the 7 days, you will be surprised at all you consumed. An odd biscuit here, a little scone, a few crisps, a slice of toast with a cuppa before bed. It all adds up. This is my food journal for today. Lunch – Half breast of chicken, half avocado, boiled egg, green leaves, red pepper and happy pear green pesto. Tip: I always start my morning with a shot of wheatgrass and two fish oil capsules. Leave them out the night before so if your rushing you wont forget them. Wheatgrass is excellent for you and the benefits are amazing. The benefits of keeping a food journal is also amazing. It has increased my awareness of what I eat and drink everyday. It has helped me identify all the bad habits I had including eating nothing for breakfast, a small lunch, a huge dinner, snacking throughout the day and eating all the wrong things late in the evening. This is completely different to the quote “Eat breakfast like a Queen, Lunch like a Princess and Dinner like a maid”. Be honest with yourself – no one needs to see this just you. Write down the time beside the food. Eating late at night will not help you loose weight. 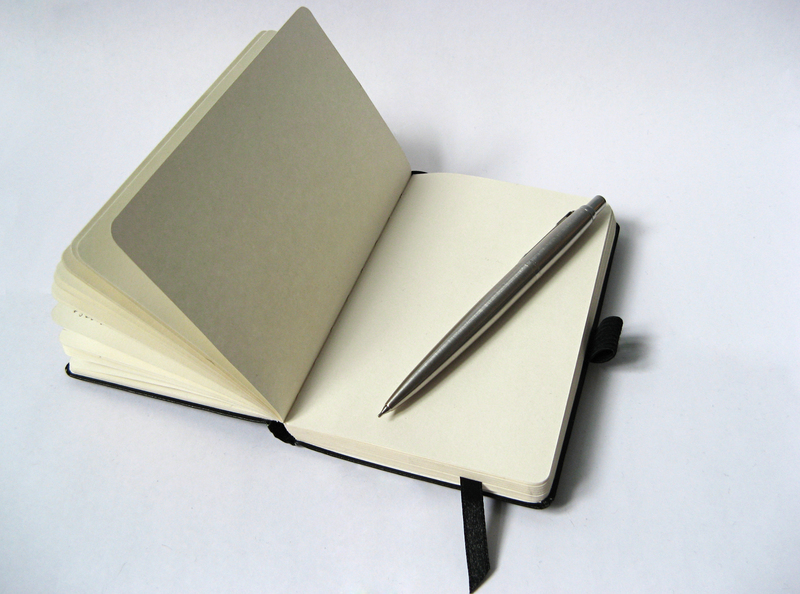 After a week of journaling you will need to reflect on what you have written. Look at your eating patterns and decide what needs to change. Underline any regular bad habits that you need to change so if you are not drinking enough water then try to drink more. Also take a look at your healthy habits. Where possible replace your bad habits with new healthy habits and remember to take small steps to achieve your goal. Míle buíochas girleen…really good practical advice….I shall try….eat less, move more….I shall try!! Oíche mhaith anois!